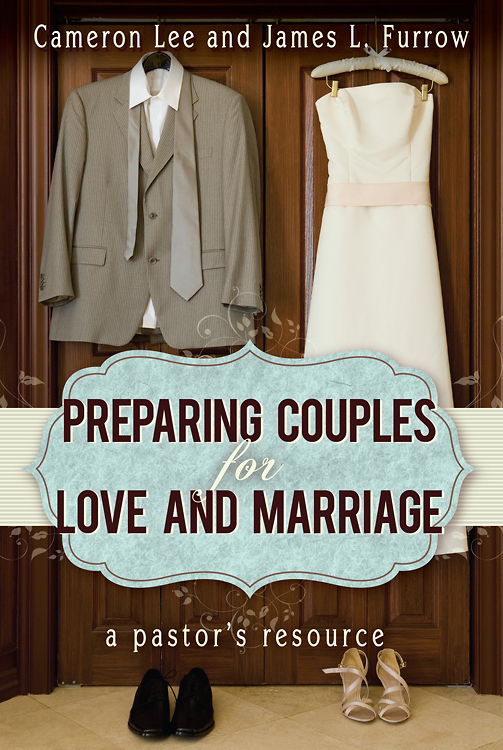 read tips and ideas | Preparing Couples for Love and Marriage | by Cameron Lee and James L. Furrow. Copyright 2013 by Abingdon Press. by Cameron Lee and James L. Furrow. Copyright 2013 by Abingdon Press. Want to be notified when new ideas are posted? "Truly, a great resource for building stronger marriages."